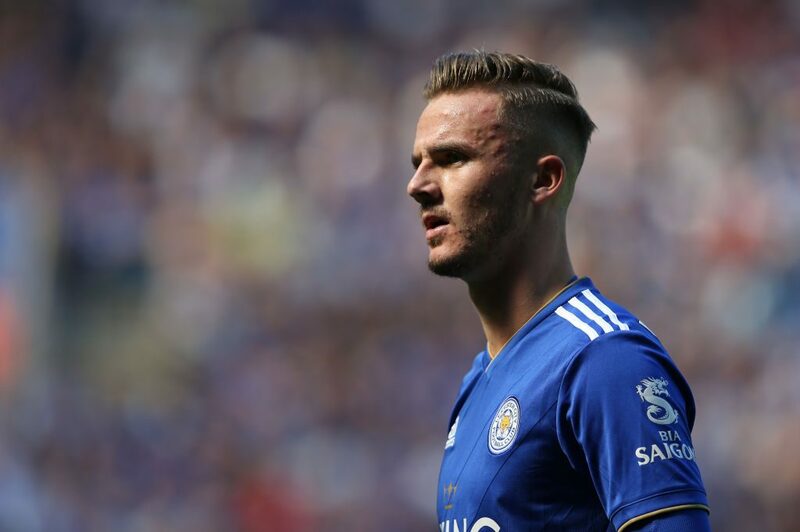 According to a recently published report by The Mirror, Arsenal have been urged by former Chelsea and Republic of Ireland striker Tony Cascarino to make a summer move for Leicester City’s young English star James Maddison who has impressed quite heavily in the league this season. Arsenal have already dealt with the trauma of the confirmed departure of Aaron Ramsey to Juventus in the summer. 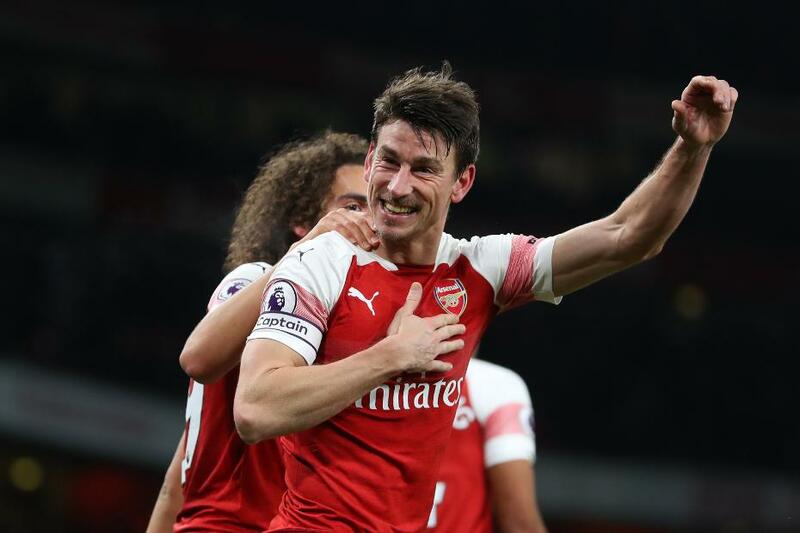 With a view of the next few seasons in mind, it certainly would be necessary for Unai Emery to invest in an able replacement for the Welshman who has aged like wine and developed into a really top player. 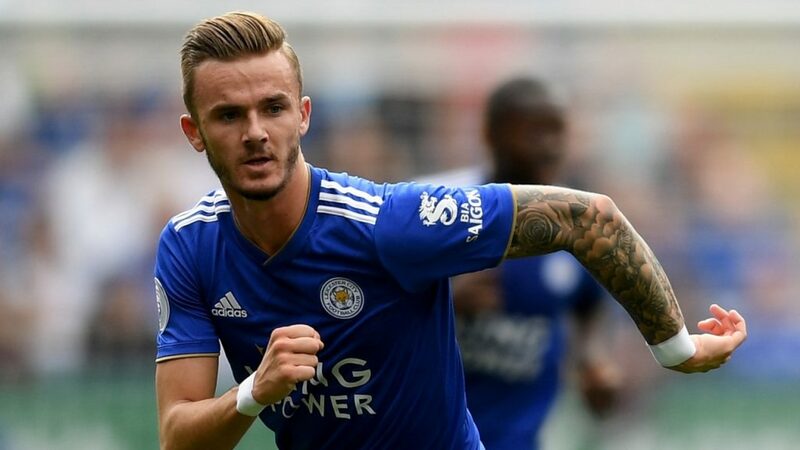 As suggested, Arsenal have been urged to bring Maddison to the Emirates as a possible replacement for Aaron Ramsey. 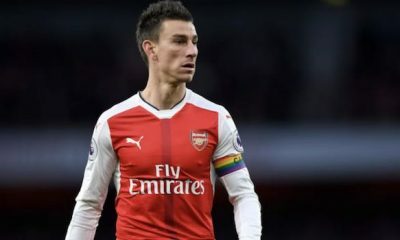 Similar kind of players in many ways, the 22-year-old has age on his side as well and that should certainly be seen as a potential step up by Arsenal fans. 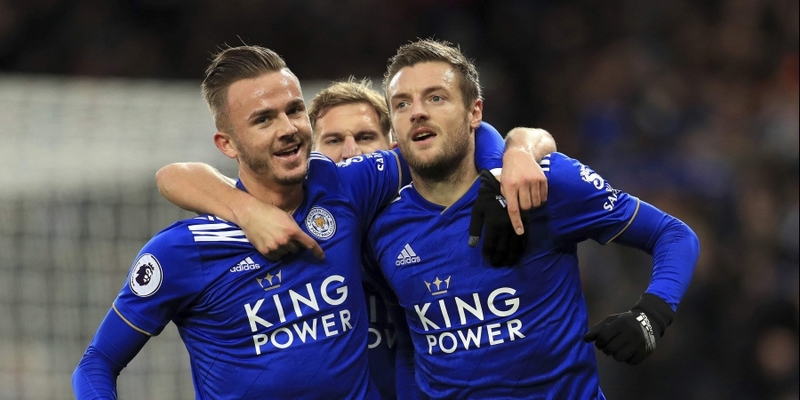 James Maddison has impressed quite heavily in his first ever season in the Premier League having only joined Leicester from Norwich City in the summer prior to the start of the campaign. His contributions have been pivotal at times and he’s even managed to score some crucial goals for the club. Excellent on the ball, Maddison has the knack of finding spaces in the tightest areas and his shots from distance can be quite difficult to deal with as well, given the amount of dip and bend he generates onto the ball. He shows great movement in and around the box and like Ramsey, his ability to pick out a pass is quite commendable. 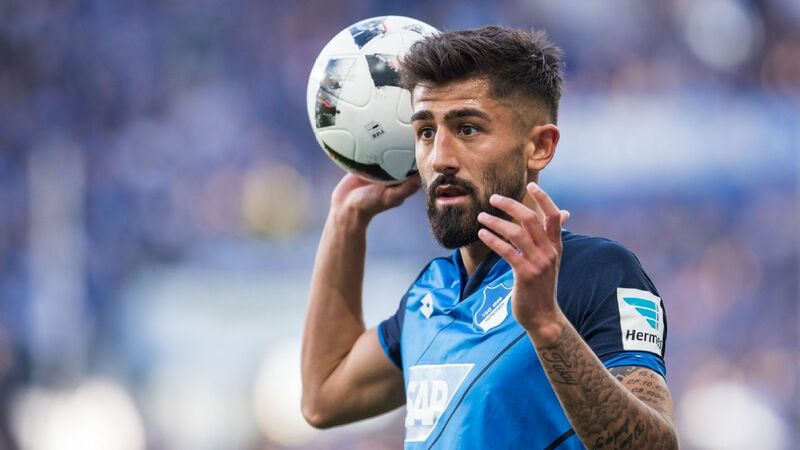 Excellent at quick passing, his sharpness will definitely come as an asset to Unai Emery who over time, could actually develop him into a world-class talent. Having started his career at hometown club Coventry City, he was drafted into a Norwich side in 2016 after impressing in the lower leagues. His displays for Norwich earned him a place in the England U21 side in the winter of 2017. 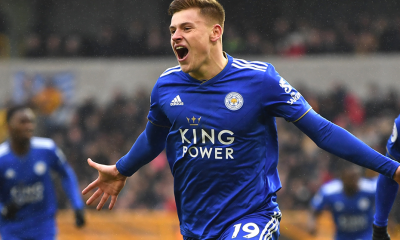 Since moving to the Midlands to join historic side Leicester City, his qualities as a player have certainly progressed as he has shown immense maturity and composure despite being in such a high-pressure situation. His goals and assists have been important and he has slowly been transformed into a key member of this side. From his 31 league appearances this term, the Englishman has scored 7 times while assisting a further 6. While these may be rather average figures, taking into consideration that this is his first ever season in the English top-flight puts a little more perspective on the situation. With Aaron Ramsey set to depart, Mesut Ozil’s play riddled with inconsistencies and Henrikh Mkhitaryan being used on the flanks, Arsenal making a move for Maddison in the summer makes complete sense and Emery would do well to get a deal completed for the talented young Englishman. According to claims from French source Foot Sur 7, Arsenal are interested in signing French international winger Florian Thauvin in the summer, with manager Unai Emery reportedly a big fan of the 26-year-old attacker. 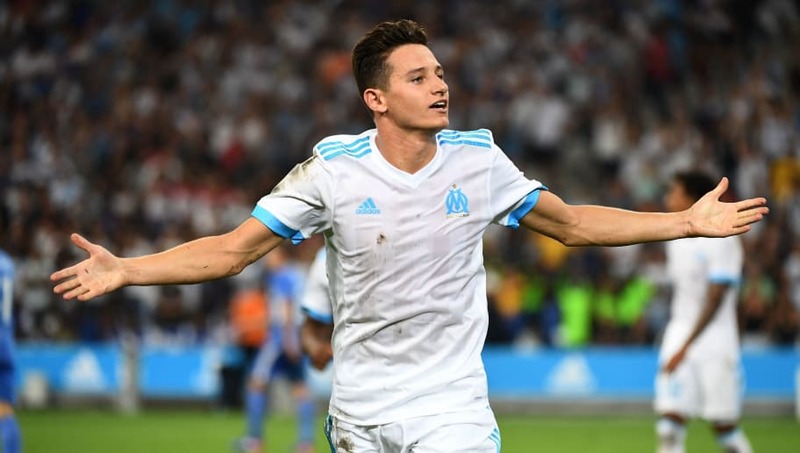 Thauvin wants to leave Marseille in the summer and the report also adds that the Gunners would need to fend off interest from Roma, Bayern Munich, Inter Milan and AC Milan if they are to land the Frenchman. Thauvin endured an ill-fated spell at Newcastle United earlier in his career following a £15 million move from Marseille in the summer of 2015 where he failed to make any significant impact. That, however, hasn’t stopped Unai Emery from pursuing a keen interest in the 2018 World Cup winner, who has rediscovered his mojo as a prolific goalscorer since returning to his homeland after his struggles at Tyneside. Thauvin has rebuilt his reputation as one of the most feared attackers in the French top flight and has been in red-hot form in Ligue 1 this season, scoring 13 goals and setting up another 6 from 29 appearances in the league. The Frenchman netted a staggering 26 goals in all competitions last season as Marseille reached the finals of the Europa League and he has continued his merry way this term as well, putting himself on the radar of some of the top clubs in Europe. 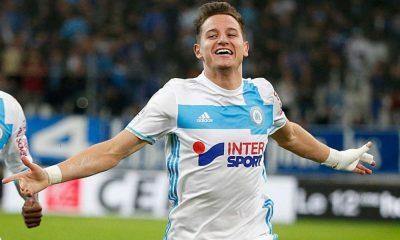 Essentially a right-winger by trade, Florian Thauvin is a technically-gifted creative ace who is also capable of playing on the left and through the centre in a No.10 role. 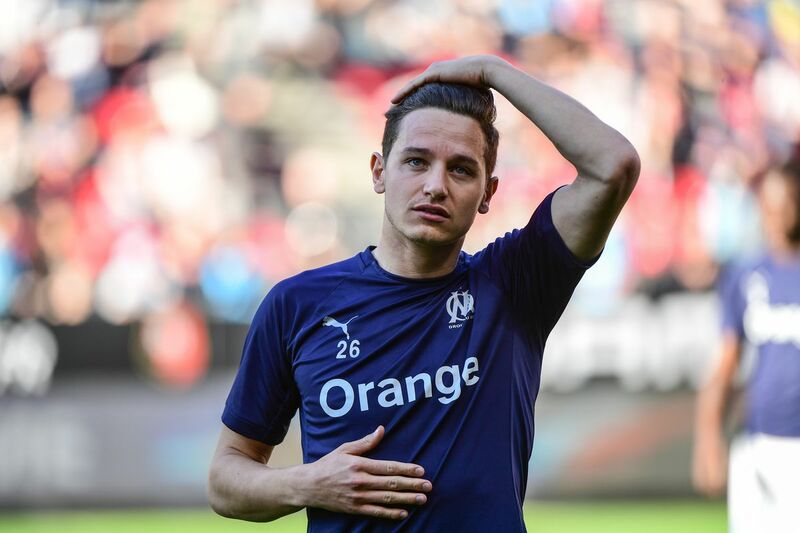 Noted for his blistering pace, agility, athleticism, vision, creativity and mesmerizing dribbling skills, Thauvin boasts of excellent close control which allows him to run with the ball glued to his feet. His ability to shift gears quickly and change directions in the blink of an eye combined with his trickery on the ball make him a potent threat down the flanks in the attacking third. 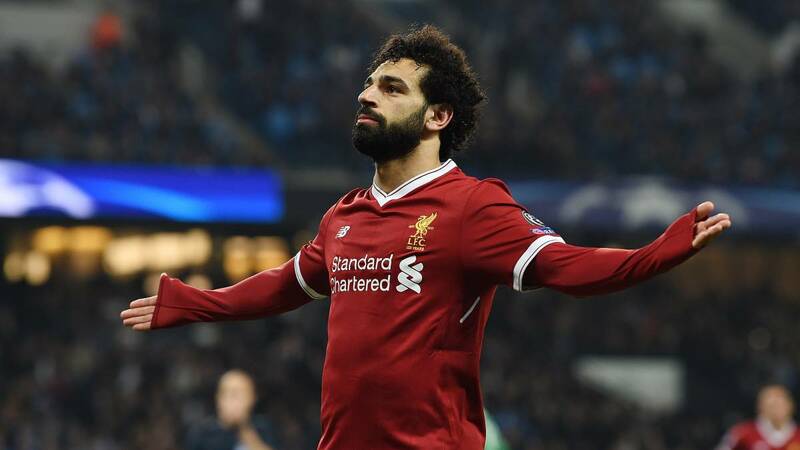 One of his main attributes is his ability to dribble at good pace and he is more than capable of leaving the opposition flat-footed with sharp turns and jaw-dropping nutmegs. Thauvin uses his stronger left foot to cut inside from the wings, either fancying a shot on goal or linking up with his teammates to create chances. To go with his obvious pace, flair and quality on the ball, the Frenchman also has the awareness to make subtle runs into the box to finish off chances. Blessed with good vision and boasting of plenty of creativity in his armoury, Thauvin is also a recognised distance shooter and a clinical finisher inside the box. To put things into perspective, Arsenal have no reason to worry about Thauvin’s failure to make an impact in the Premier League earlier in his career at Newcastle. 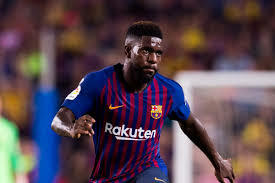 He has blossomed into a world-class attacker in recent times and moving to a top club in England might bring the best out of him and help him take his career to the next level. A player of his calibre definitely deserves a second chance to prove himself and moving for him does make a lot of sense. Arsenal have put up a strong challenge for a top-four finish in the Premier League in their first season under Unai Emery, despite being handicapped by injuries to several of their key players at the back. 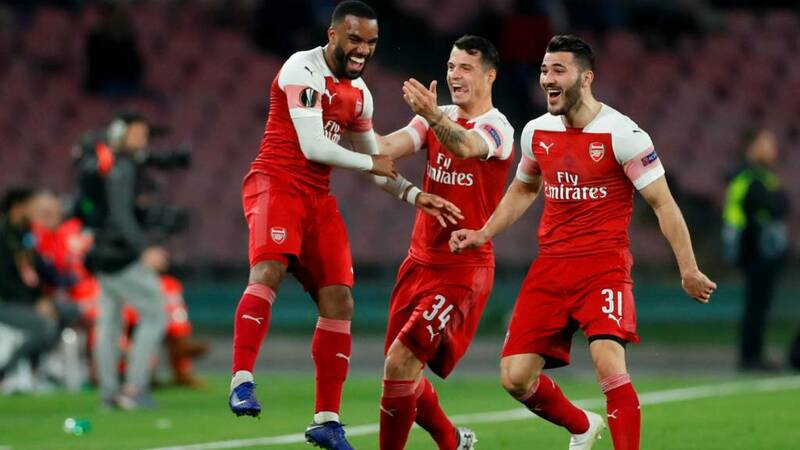 Having shown plenty of promise this season, the Gunners should look to consolidate under their new manager and bringing in some fresh faces would certainly do their cause a world of good. With Aaron Ramsey and Danny Welbeck set to depart for free in the summer and big-earners Mesut Ozil and Henrikh Mkhitaryan failing to live up to the expectations, Arsenal should look to invest in new players. Denis Suarez has struggled to cope with the physical nature of the Premier League and making his loan move permanent would make little sense for Arsenal. Thauvin looks more like the real deal, though Arsenal would probably have to finish in the top four to have a realistic chance at a potential deal for the Frenchman.